Mighty Morphin' Power Rangers joins Tamashii Buddies! 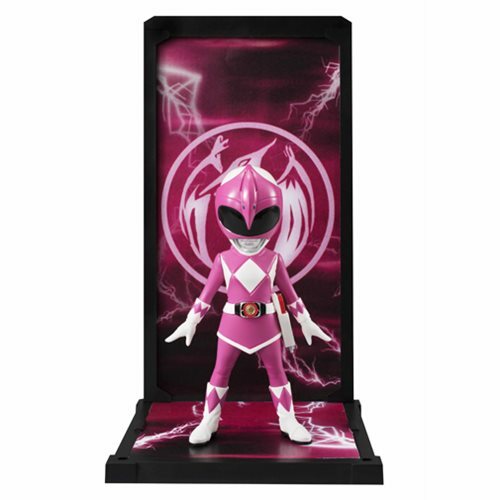 Beautifully sculpted and painted, the Mighty Morphin' Power Rangers Pink Ranger Tamashii Buddies Mini-Statues comes to life against a dramatic backdrop evoking her Pterodactyl Dinozord. The set includes a 3 1/2-inch tall figure, stackable base, and back panel. Ages 15 and up.